ab 19.April wieder bei uns! 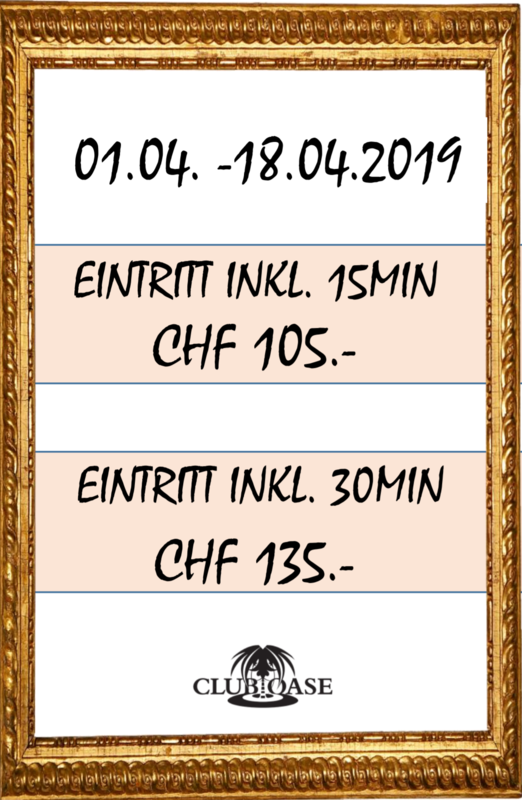 ©2018 SEDCARDSERVICE.CH. All rights reserved.